Kieran studied Mechanical Engineering at Imperial College London before qualifying as a Chartered Accountant at PwC in August 2013. 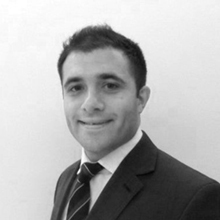 He worked as a Financial Controller at Ardian, a private equity fund, before starting at DS Burge & Co. in November 2015. Darius did his BCom (Hons), Diploma in Business Management in India before qualifying with the AAT in 1982. 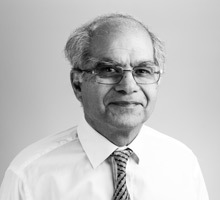 He did his articles at Frankson Wiles & Co, a small accountancy practice in Southall from 1972 to 1976. From 1976 to 1978, he was the Financial Controller of Salsola Shipping, a shipping company. He then joined a small Accountancy practice in London in 1978 but began trading on his own in 1980. He incorporated DS Burge & Co. in January 2003. Yuko studied Geography & Economics at University College London graduating in 2007. 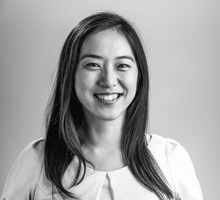 She started work at Barclays Investment Bank working in the Medium Term Notes & Structured Notes team for 11 years before starting at D S Burge & Co. in March 2019. She has since started her ACA qualification here.